How many pins can there be in a S-video connector? 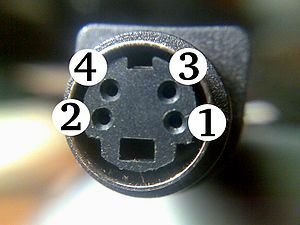 Answer: Four, seven, or nine pins in an S-video connector. S-video connectors are analog video connectors that can transfer video signals to other devices.